If your looking for a little more support, Pain relief or extra poundage on the Bar. Briefs are a great addition to your Training. If your hips are getting a little overworked and aching. Throw these on and they will help you to cont. training. I use these for 2 Main reasons. Pain relief on a rare occasion. Some training cycles can just be tough on a body. Throwing on a Regular or Meet fit pair of these will keep you going. My 2nd reason is for Competition use. 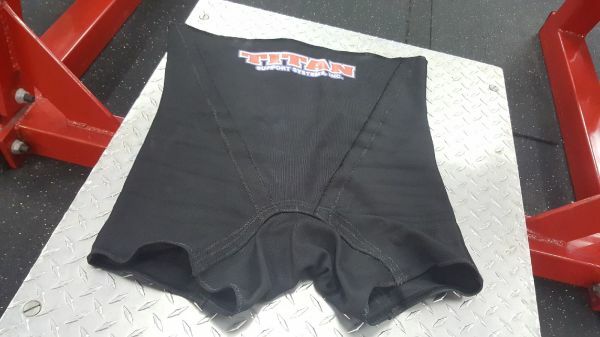 Some federations allow briefs to be worn under a Squat suit. This can help add pounds to the bar. Who doesn't want that. 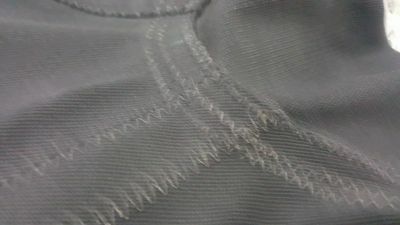 I have researched others reviews of these briefs and other peices of geared equipment. The most common Negitive comments I see and this goes pretty much across the board on all Geared Equipment. That the recommended size is too small or they are too uncomfortable to use. These reviews are always from newbies. Geared Equipment isn't comfortable and never is. You only get use to being uncomfortable is all. If your briefs doesn't leave bruises afterwards. It's not sized right. IMO, now if your using them for just training and basic relief from Hip pain. The brusing won't be much if any at all, but don't except to be adding 50-80lbs to your Raw PR either. Briefs do change your Squat and Deadlift form/groove a little. With the Squats you need to stay upright, sit back into your squat more and keep those knees out. This loads the suit to give support. Takes a few reps to get use to it. Getting the Briefs on for the first time can be tricky, but Suit Slippers, Wal-Mart sacks or compression pants make it a lot easier. You will find yourself doing some odd moves and a few (everyone) will look at you funny and will thank you are mental. 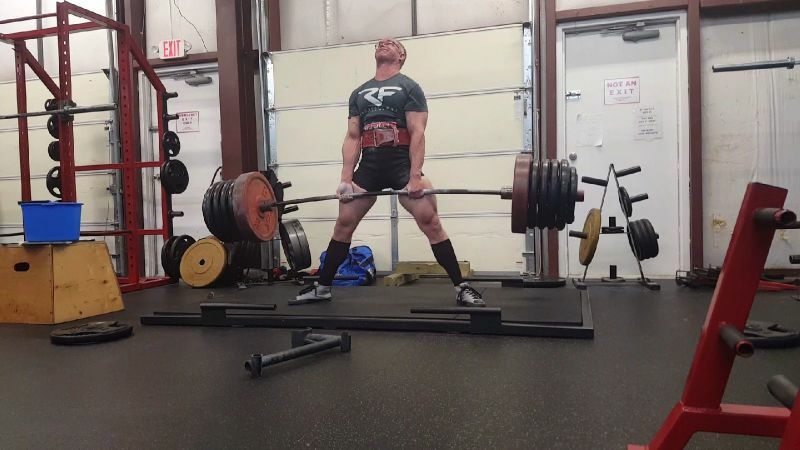 All powerlifters at heart are a lilttle mental anyway. 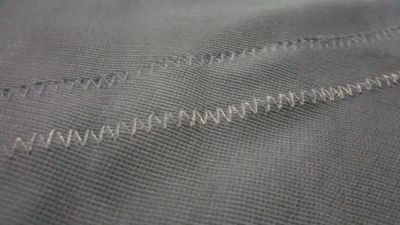 Couple close ups of the stitching and seems. Sizing Chart is pretty accurate. I'm 5'10 weight 198'ish. I'm using a 40. Which is a comp fit. 198lbs here 25-26in thighs. 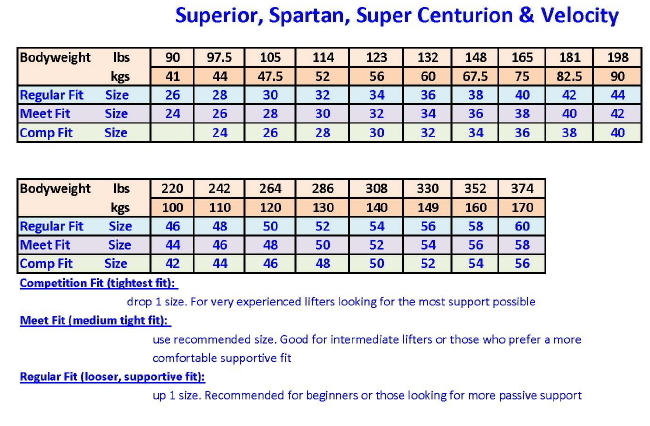 Size 40 WS Briefs. Very snug first 2-3 times.